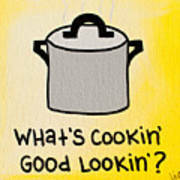 There are no comments for What's Cookin' Good Lookin'?. Click here to post the first comment. 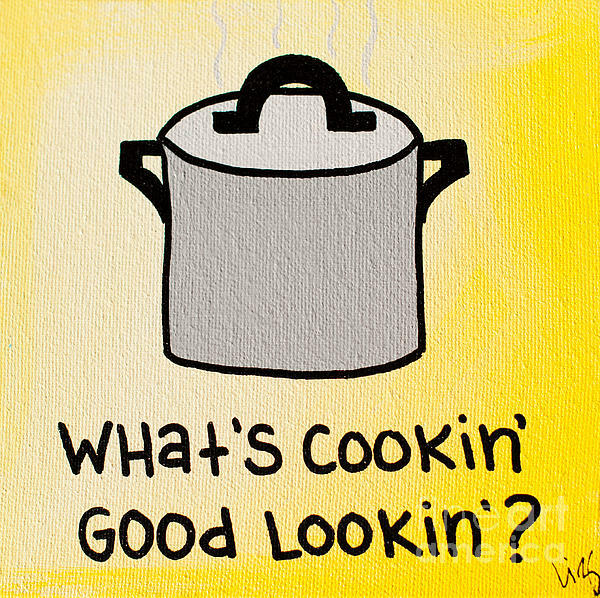 Just a funky, funny little painting in bright, retro colors for the kitchen. 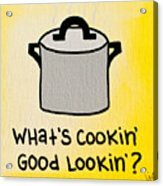 We love a play on words around here! We hope it adds some smiles to you day!